suite-style, double-as-private or single space. 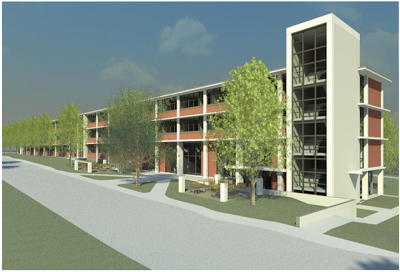 A popular question our residents ask is: Will there be space for me and my roommate(s) in a specific building? And what a great question it is! 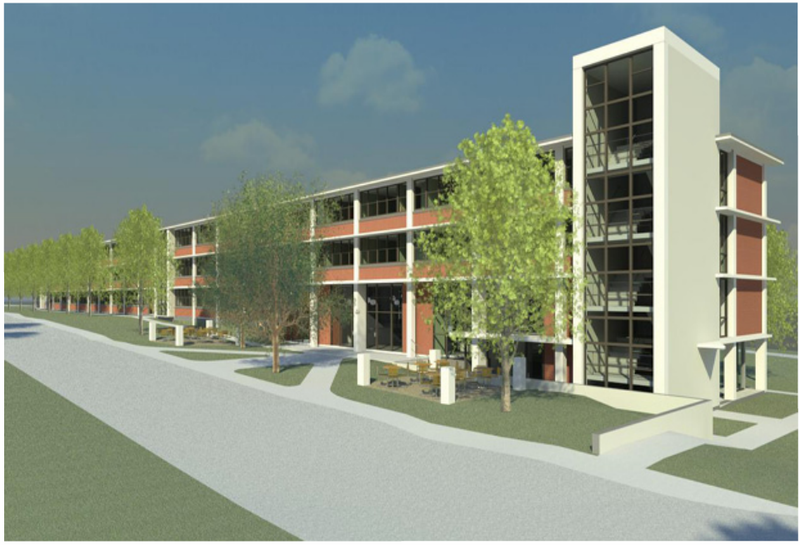 Predicting what halls will fill up (and how quickly) can be a difficult task, especially with two great new choices: Brown Hall at the Health Sciences Campus and Rutherford Hall. First – Our live updates are subject to change from day to day during the room sign-up process. Our goal is not to disappoint, but to help you have a clear idea about hall availability and the importance of your appointment time and having a plan. Room sign-up is a dynamic process, similar to the first day of class registration. A resident may reserve a space on “same hall day” and then choose a different hall on Friday, instantly opening their old reserved space for anyone (yes, even YOU) to take. Feel free to check for spaces often! Second – Develop (and don’t be afraid to use) your back-up plan for another hall on campus! We have spaces that come in a variety of arrangements, dimensions and locations. In short, you have options! We highly suggest you take time to compare amenities and rates of ALL the halls on campus and discuss with potential roommates what other halls you would enjoy. Third – The room sign-up process doesn’t completely end on Friday – we are able to continue working with you on reservations. If you select a space during round one you will have an opportunity on Monday to put your name on a waiting list for an assignment change. As long as you are willing to commit to a residence hall contract for the space you have reserved online, then we will continue to search for another assignment. Remember, room sign-up is a dynamic process. Spaces become available when residents fail to execute a contract with us, or when special programs discover that they will have fewer participants than planned and are able to release spaces. So, plan for the space you want, have a back up plan for another hall, and then if you need to follow up with our office to make sure that you’re satisfied with your reservation, contact us. We are here to help! 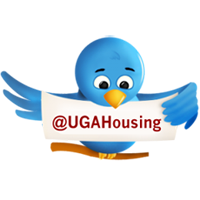 The Housing Assignments Office is open from 8 a.m. – 5 p.m. You may reach us at (706) 542-1421 or at housing@uga.edu. Do you have any additional comments about this week’s room sign-up process? If so, sound off in the comments below and we’ll reply with an answer from the Housing Assignments Office.